Many people love the squat, once they have got the correct squat form. Squats are an exercise that can increase athleticism as they provide the body with many benefits and help to build muscle. Squats build the leg muscles, hamstrings, quads and calves. They also work the thighs, hips and the buttocks. They help to build both upper body and lower body strength. They are known as an explosive exercise that helps to build power and strength. They are also good for coordination and endurance. It’s fair to say the squat has many health benefits. 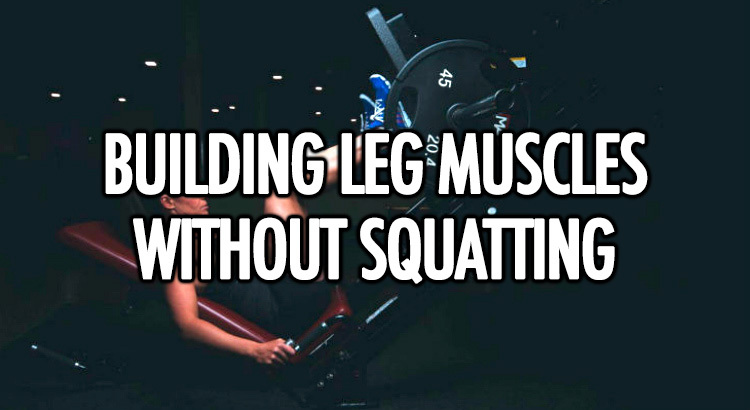 But, do you have to squat in order to build your leg muscles? Will avoiding squats hinder your progress? Some people walk into the gym and head straight for the weights. Whereas, others head for a cardio machine or a mat to do some stretches and a warm-up before lifting. A question we have been asked many times is what is a good way to warm-up before lifting? And, is it essential to warm-up before lifting? A warm-up holds many benefits before a workout session, depending on what kind of workout you are going for will depend on the type of warm-up you need to do. Find out the importance of a warm-up here and the best warm-up to do before lifting. We are going to break it down for you. The warm-up should gently get the body ready for exercise by gradually increasing the heart rate and circulation. Joints will be loosened and blood flow increased to the muscles. Stretching muscles can help to prepare them for the exercise and prevent injuries. Warming up, stretching and cooling down are all essential but are often overlooked. All three are very basic in terms of training. Warming up has many positive physical and mental benefits, it will help bodybuilders as their strength and focus should peak. Warming up before physical activity has many benefits. It not only prepares your body for the strenuous activity it is going to encounter, but it prepares your mind too. It helps your body’s core temperature to increase, as well as the body’s muscle temperature. Your body will be prepared for exercise as you have increased your heart rate and respiratory rate. Not only this, but your blood flow will increase which in turn, promotes the delivery of oxygen and nutrients to the muscles being worked. Your muscles and joints become loosened, which helps them to benefit from the increased blood flow. 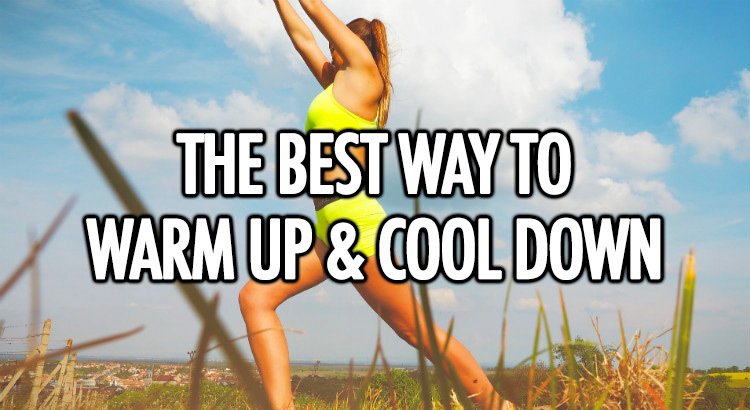 So, a warm-up helps to prepare the body, muscles and tendons for more strenuous activity. You want to start with the easiest and lightest activity first, building each part with more energetic activities. Cardio is perfect for warming up, around 10-20 minutes of light activity (enough to get sweat on the brow!) is ideal. Something to get your heart rate up and your body warm. Any type of cardio is fine, as long as you get your body moving. After cardio, it would be perfect to stretch, loosen the muscles to help with lifting. Stretching is ideal to avoid injuries and risk of strains. Other ways to warm-up can involve light weights, so you could do medicine ball throws. The ideal way to finish a warm-up is to feel warm and be sweating lightly. There are two types of warm-ups, one for general activity and one for a specific sport. If you are warming up for a specific sport you are playing then you want to focus on a warm-up that will get you ready for that sport. For example, if you were running then a good way to warm-up would be with running drills. The best way to warm-up should depend solely on what type of exercise you are going to be doing. If you are going to be doing a HIIT session then you want to warm-up to the point where your body is ready for that. So a longer, more intense warm-up would be suitable here. If you were going to be doing light exercises then a light warm-up is absolutely fine here. After exercise, a cool-down can help your body to recover. They help to reduce the heart rate and stretch muscles. A cool-down is not far from a warm-up in terms of it being a lighter, slower paced exercise. Your muscles are already warm from the exercise, stretching warm muscles helps to improve flexibility and range of motion. Stretching is essential during a cool-down session as it increases blood flow your muscles and reduces muscle stiffness and soreness. If you have been running, a good cool-down would be to slow down into a brisk walk, or from a brisk walk to a slow leisurely pace. Cool-downs should typically last between 5-10 minutes, they should be followed by stretches targeted at muscle groups to help to relax the muscles. Warm-ups and cool-downs don’t really last long, but the benefits are huge if you incorporate them into your workout routines. They help to prevent injuries and stretch muscles to help them relax. They help for a speedy recovery on muscles and get your body ready. We hope you will now incorporate both into your sessions, and we hope your body feels the benefits. Remember to stretch before and after a workout to help relax those muscles. The main focus for fitness fanatics used to be looking for the best way to work the abs and biceps. Now, it’s about the chest, or back. Or any other body part or any combination thereof – depending on who you ask. Back to the point at hand, though. The question today is, how to work out different parts of your pecs? And there is no single opinion here, there are plenty of opinions on this out there. Most people have a more dominant arm or leg compared to the other. Where they can either push out an extra few reps with one arm or lift a heavier weight on the opposing side. This can be down to many factors such as if you have a manual job you may use one arm more than the other. The strange thing is, in most cases, the non-dominant side of your body tends to be that little stronger. Maybe, it is from overuse of the other side. 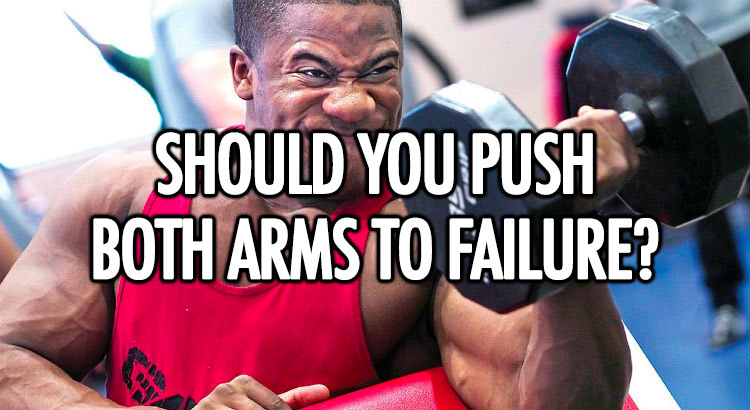 So, the question is, should you push both arms to failure, even if it means working one arm more than the other? 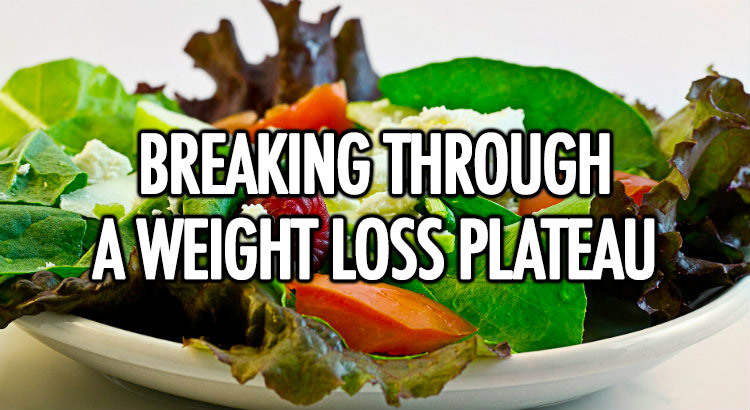 Which in turn means gaining more muscle and strength on one side. We’re going to discuss pushing opposing muscles to failure when one side is stronger than the other, and give you the best advice when weight lifting. 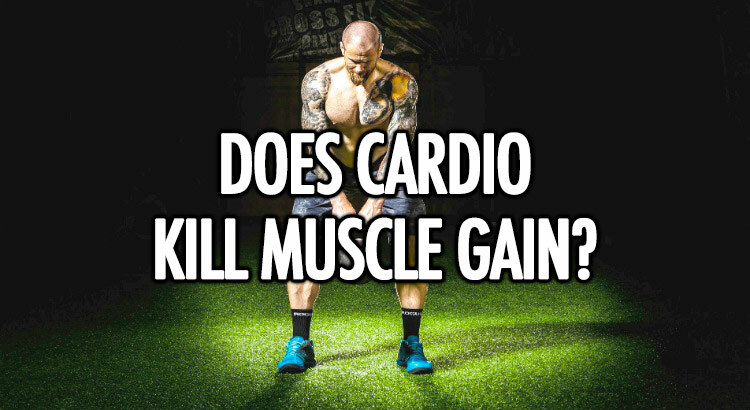 Does Cardio Before a Workout Kill Muscle Gain? Many people do cardio before lifting weights, to warm up and get their body ready. Some people just get straight into lifting.